Millennials are known for always being on the go, living by the day and going on adventures that could satisfy their curious minds. People tend to see them as stubborn and lazy individuals simply because they are becoming slaves of technology – either by their laptops, phones or tablets. However, if you dig in a little bit further, you will notice a different kind of individual thriving in them. An individual who appreciates the time and someone who strives for greatness in whatever things they do. Gone are the days that they completely depend on what adults would tell them, instead they man up and start to be more responsible for their own actions. Are you in an apartment rental business? Did you know that millennials could be one of the easy targets to focus on? But first, you need to know how to creatively attract them to at least pay a visit and see the apartment in person. Read on below, to find out. One thing about millennials is that they are very specific about what they want up to the last detail. And so, unless they find everything they want in a property they will keep on exploring other options as possible. So, one of the best things to do is to consider hiring expert advice for rental properties like The Locals. You should also research on what they prioritize in looking for a new apartment and start incorporating them into your newly refurbished rental property. Millennials opt for properties that are central and accessible to go from one place to another. Survey the area and ensure that malls or dainty coffee shops are nearby. Recreational activities can be done such as spending time around the pool or going to the gym during their downtime. They prefer places that are convenient and are within their reach. It is indeed apparent that millennials are dependent on technology. But in this age and time, who isn’t? Technology may come with its disadvantages; however, we couldn’t deny the fact that it entails benefits too. Having a property for rent which offers an internet connection readily and allowing to pay rent online can be a plus. People tend to look at millennials with stubborn personality, but there’s one thing they will not compromise, and that is security. Gone are the days that people go a notch higher in designing or focusing just on their bedroom space. Individuals of this generation are more of an extrovert and would rather have friends around and invite guests or families on a regular basis. So an area where they can entertain friends and where they can entertain themselves as well during past time can be the deciding factor. Having nice amenities sometimes doesn’t just cut it; amenities have to be well-maintained and properly equipped with usable items too. 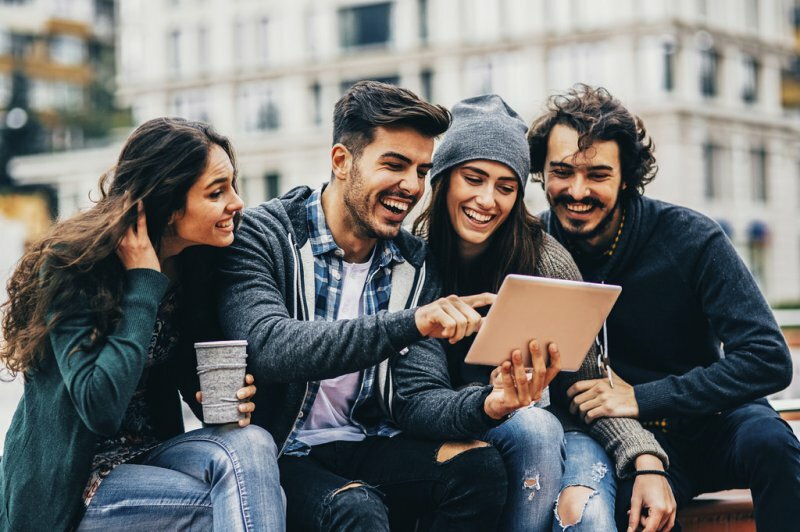 Knowing what the millennials like in an apartment is not enough, as a landlord, you also have to ensure they renew the contract before it even finishes. Contracts renewed guarantee income. Millennials may be the easiest tenant you could have on your newly refurbished rental property. Why? Because they’re everywhere and are in constant search of who they really are. And they start with making sure they have the right apartment that can go with the flow of their fluid and curious mind. So, don’t waste any more time, go on and create an Instagram account and flood it with good shots of your apartment to land on the next tenant.